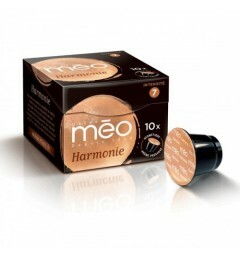 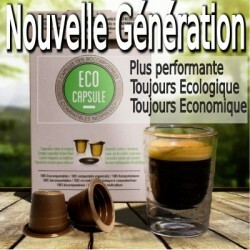 Nespresso ® Compatible Capsules Delicacy of the Cafés Méo brand. 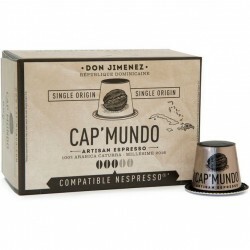 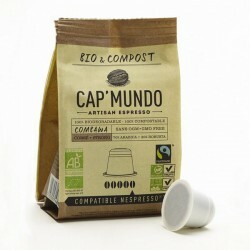 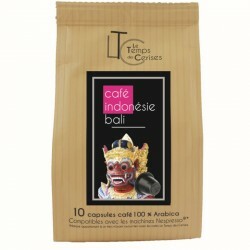 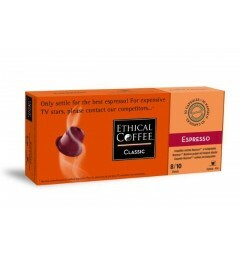 This espresso is a selection of the best arabicas from Africa, Asia and America. 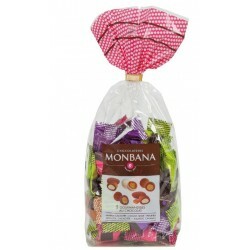 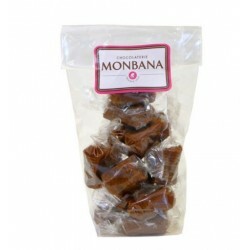 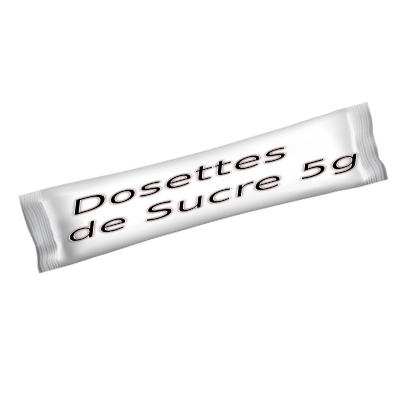 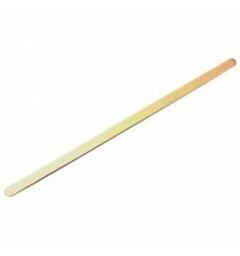 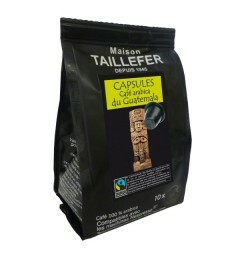 With an intensity of 5 this exceptional coffee is characterized by its generosity and its softness. 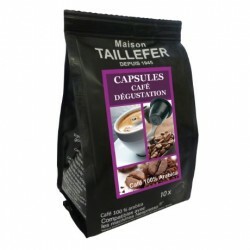 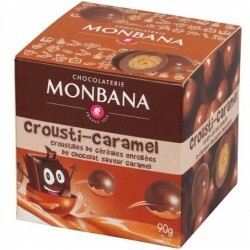 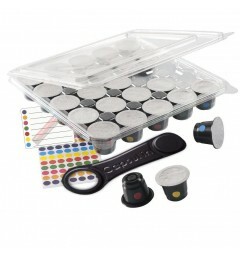 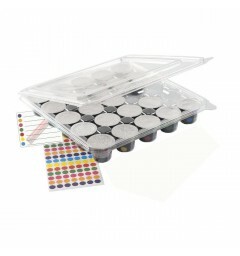 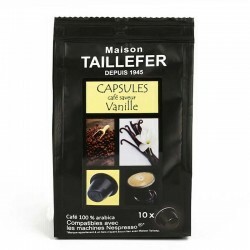 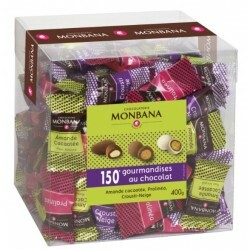 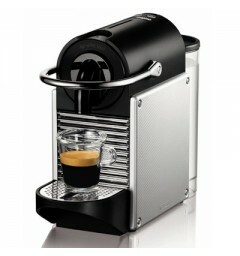 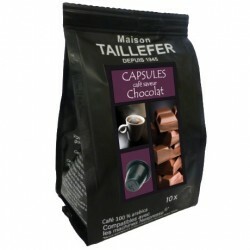 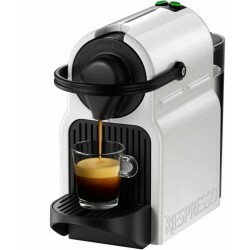 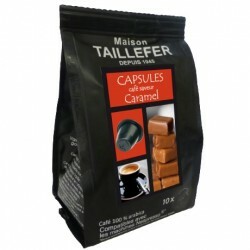 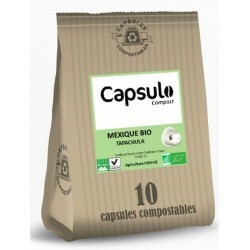 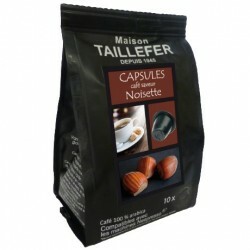 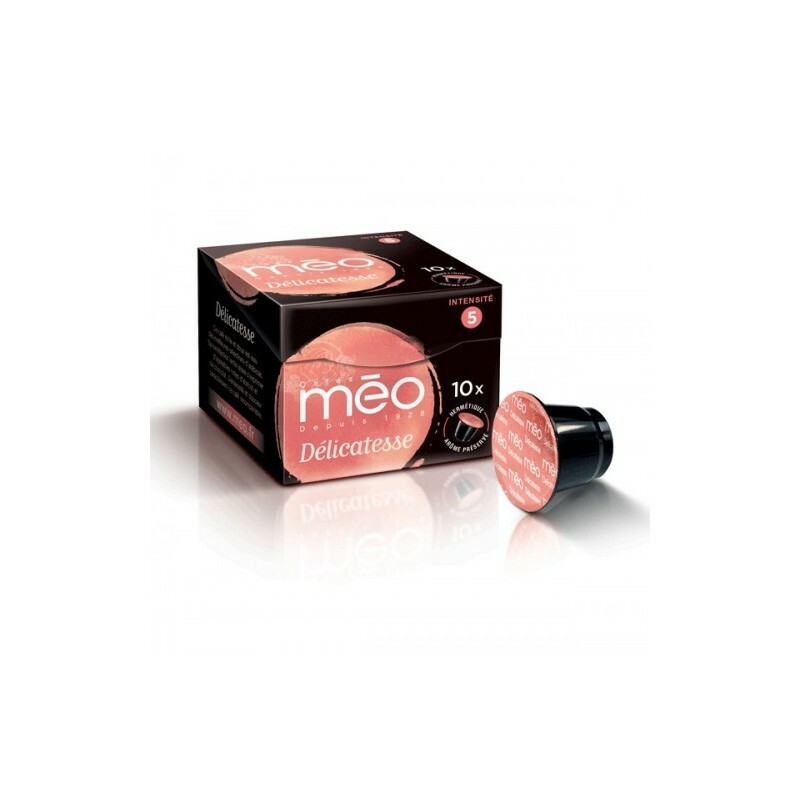 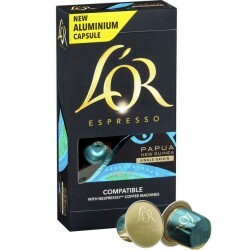 Capsules Delicacies of the Méo coffee brand, compatible with Nespresso ® coffee makers. 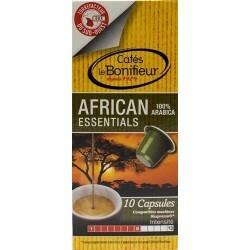 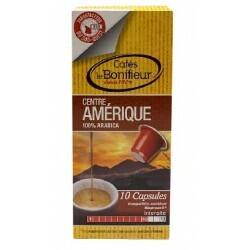 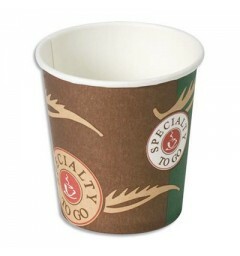 This pure Arabica espresso from Africa, Asia and America is a perfect blend. 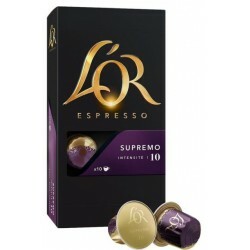 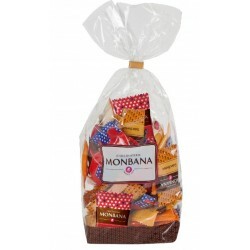 You will find delicious notes of apricot and chocolate in this sweet and rich coffee.